CONNECT Summit County has concluded its third annual May Mental Health Awareness Month. Total attendance for our more than 20 free community education events reached 2400. Events were held in the schools and throughout Park City, Kamas and Coalville, making this a true county-wide effort. Excellent media coverage brought the information about the many aspects of mental health and mental illness to an even broader audience. The theme of Mental Health Awareness Month this year — “Stigma-free, how it should be,” — is an idea and phrase developed by Park City High School students. The open, frank and fact-based discussions, many of them led by young people, support CONNECT’s belief in the importance of an open dialogue as the best way to normalize the conversation around mental health. The goal of May Mental Health Awareness Month is to engage the entire community in the discussion about mental wellness, and in this way it has been a GREAT success! It could not have happened without our volunteers who served as moderators, panelists and organizers of our programs. The knowledge and expertise, and enthusiasm and energy they provided made possible the impressive quality of the programming. Participation by so many local organizations, including the Summit County Mental Wellness Alliance and funding from many generous private and public sources demonstrates the breadth of community commitment to addressing the challenges of mental illness and substance abuse. These challenges have been the focus of Mental Health Awareness Month, but they are ever-present issues that require year-round attention. 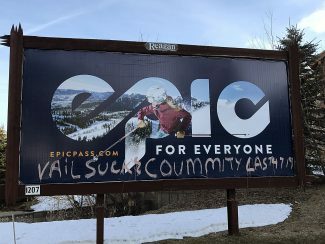 Thanks to the outpouring of support from the residents of Summit County during May, and every month, CONNECT will continue its mission to build a stigma-free community with access to mental health services for all. On Wednesday, May 30, fifteen Emergent Bilinguals from Park City High School celebrated together, as a huge milestone was reached: most of our students were the first in their families to earn a high school diploma. Most will be the first in their families to attend college! Melanie Moffat and I would like to thank Allison Diamond and her staff at the Utah Olympic Park for hosting the event. The venue at the UOP was spectacular, with incredible views of the ski jump. For many of our Latino families, this event is the most important of year. We celebrate the students’ accomplishments; we honor the students’ parents and families by acknowledging the hard work and sacrifices they’ve made in order to provide each graduate with the dream of attending college or trade school. Thank you, Park City Education Foundation for covering the cost of our dinner. What a treat! Without the generosity and support of our amazing community partners, the evening would not have been possible. Thank you, PCHS staff, counselors and administrators for your support and commitment. It takes a village! I was one in a fairly small audience at Tuesday’s panel discussion of the proposed acquisition of the Treasure property above Old Town. I went to the meeting expecting to get information about the project — its history, its scope, its cost, its impact on Old Town, and its impact on greater Park City. In his opening statement, the moderator clearly stated the goal of the panel discussion was to provide such information and to respond to questions from the audience. What followed was a series of presentations by individuals who were knowledgeable about the Treasure project and the city’s proposal to purchase the land as open space. The questions from the audience were, for the most part, seeking information. 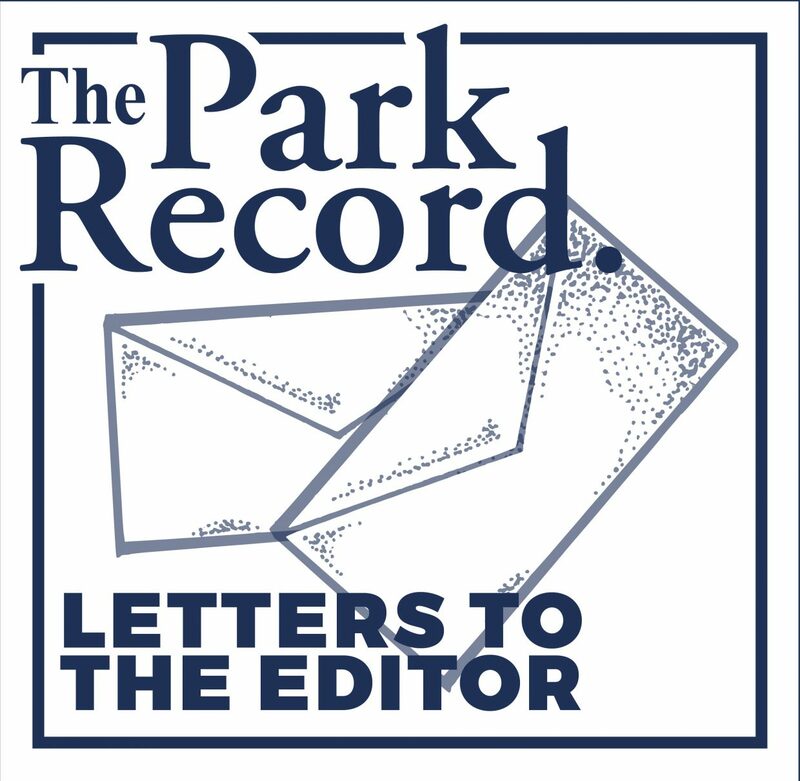 Given what I perceived to be the goals of the panel discussion, I was surprised by the tone of the City Beat article in Wednesday’s Park Record, which suggested that the meeting was “tilted” in favor of the deal. To me the selection of panel members, who were able to address historical, financial, legal, and development issues, was appropriate. I found the discussion to be open and helpful for developing an informed opinion on the proposal. I was, however, disappointed by the small turnout given the importance of the Treasure issue, especially as it is now coming to a head. I don’t know if Park City Orange Theory will be voted as the “best gym” in Park City, but Tyra at the studio has my vote. When I had some difficulty with pricing for a promotion that they were having Tyra went the extra mile to help me out. She could have followed the “corporate line” that another staff member was taking. Instead she went back to her supervisor to see if they could make an exception to work with a loyal customer. She didn’t have to take that extra step to help me out — but she did. It is nice to know that in a small town where there are plenty of other physical fitness opportunities that Tyra recognized that working with people in the long run benefits both the organization and the customer. Thanks again Tyra.